Kim Hyun Joong is continuing his partnership with Key East Entertainment. 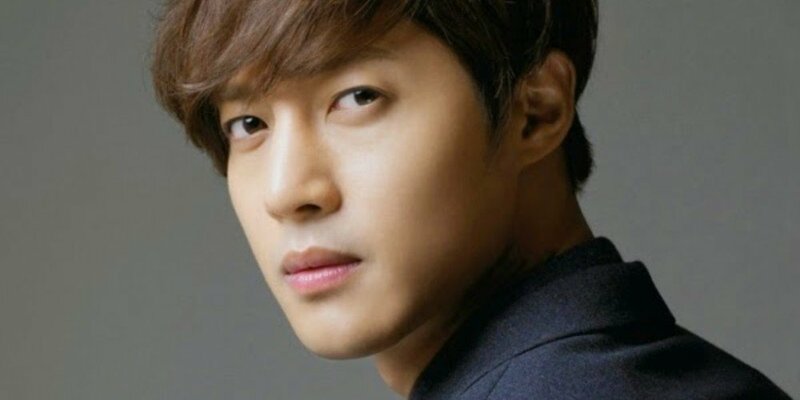 On June 21, a rep from Key East Entertainment confirmed to Star News, "We have renewed our contract with Kim Hyun Joong." Hong Min Ki�of Key East Entertainment also stated, "We will give utmost support to Kim Hyun Joong who has been our partner since 2010. We will help him promote in diverse fields including drama, movies, and more." As for Kim Hyun Joong's future plans, a rep stated, "He released a single album in Japan on the 6th. We will aid his promotions in Japan," and revealed, "He's also reviewing various project offers for his acting promotions but nothing has been officially confirmed yet."